Due to the current floods, the government in Bolivia has proclaimed a state of emergency, partially evacuating the province of Pando. This state of emergency has an impact on the value chain of Brazil nuts, one of Bolivia’s most important products. 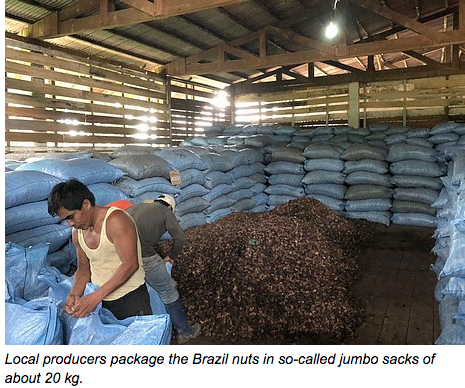 HYLEA Foods AG has set itself the task of taking over the direct marketing of Brazil nuts from the rain forest to the European trade. The focus here is on communicating their sustainability projects to the local population in the Fortaleza collection area, where they purchase Brazil nuts on 550,000 hectares (an area, 122% larger than Switzerland). In the Fortaleza region, they have traditionally been very close to the local population since 1919. Here, private assets are invested in social institutions (schools, health centers, residential buildings, sanitary facilities, etc.) and these are built on fallow land in communities in the rainforest to support a decent life. 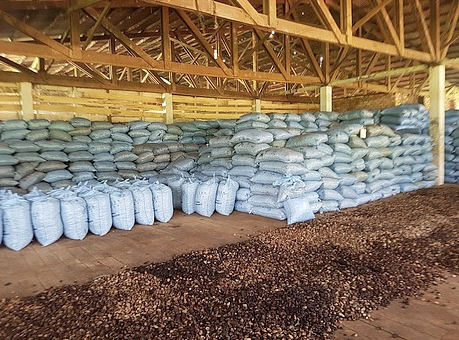 The investments that the company manages out of private wealth are financed by a price premium from their Brazil nuts when they are sold to the trade. This entry was posted in Bolivia, Business, Economics, Environment and tagged competitiveness, export market, Pando. Bookmark the permalink.